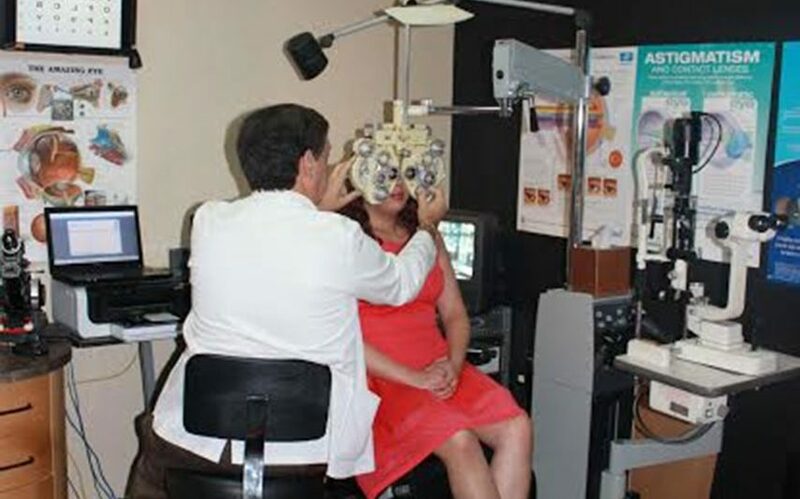 …where our vision is to put your vision and well-being first! 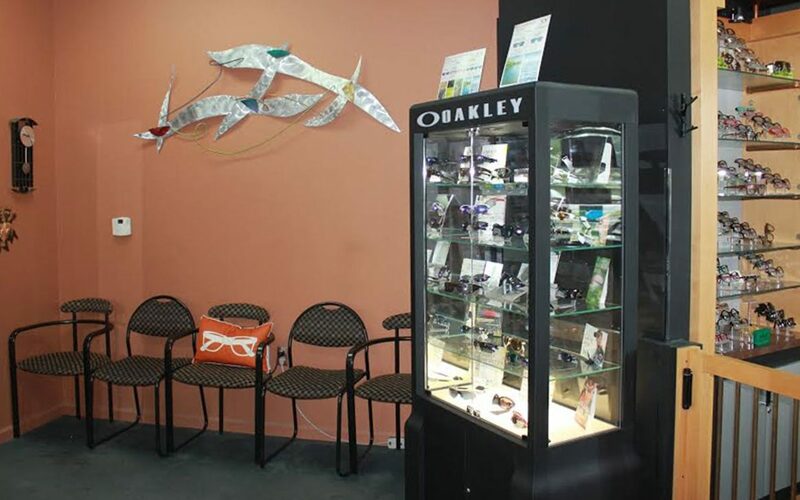 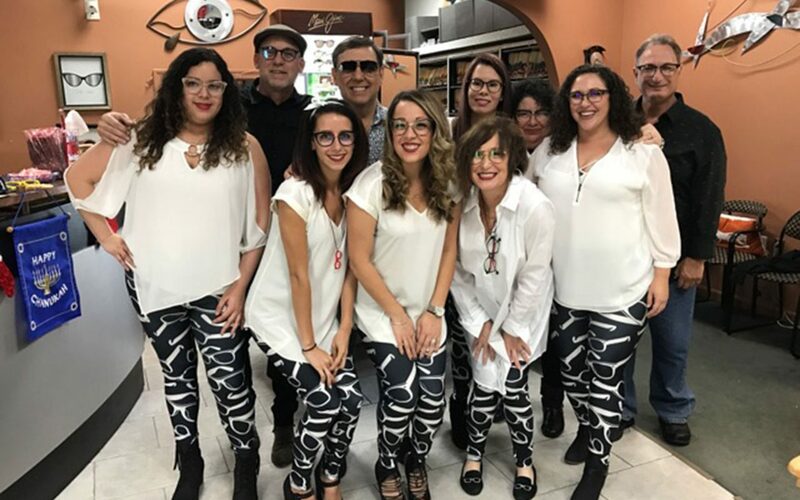 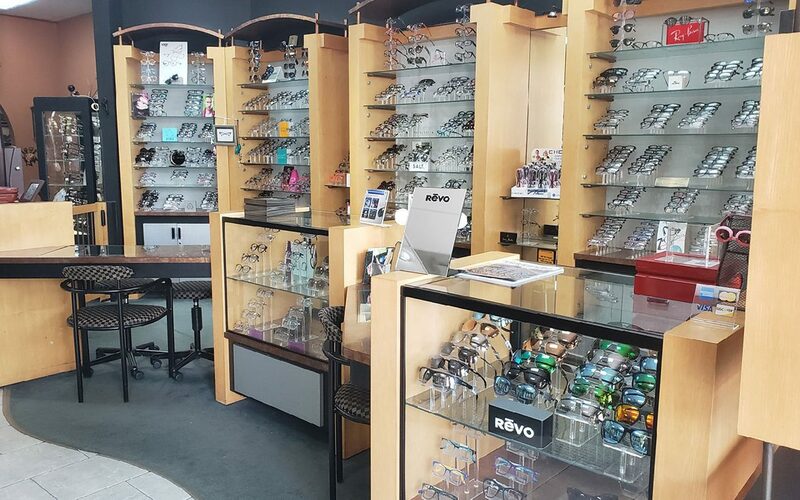 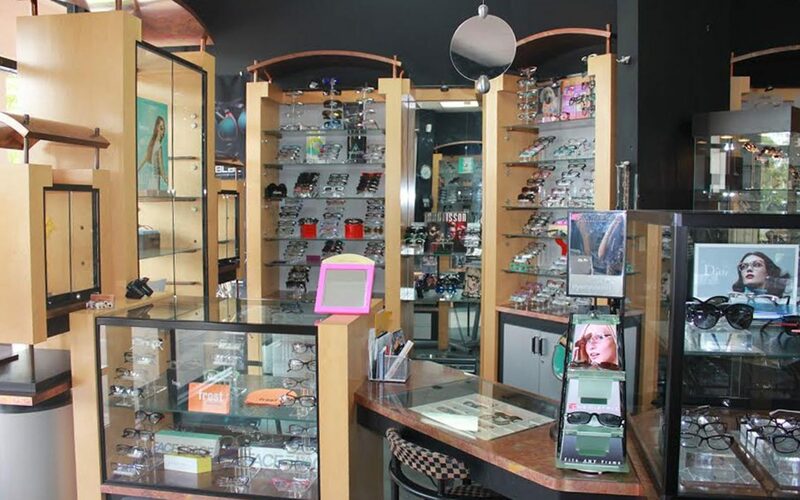 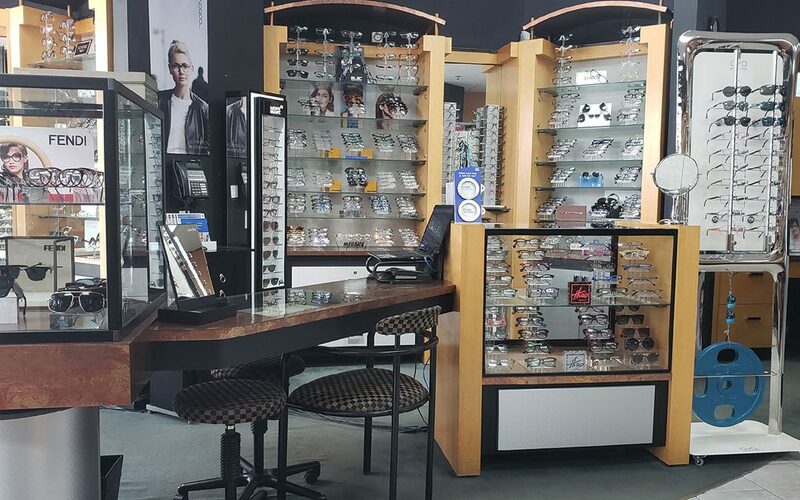 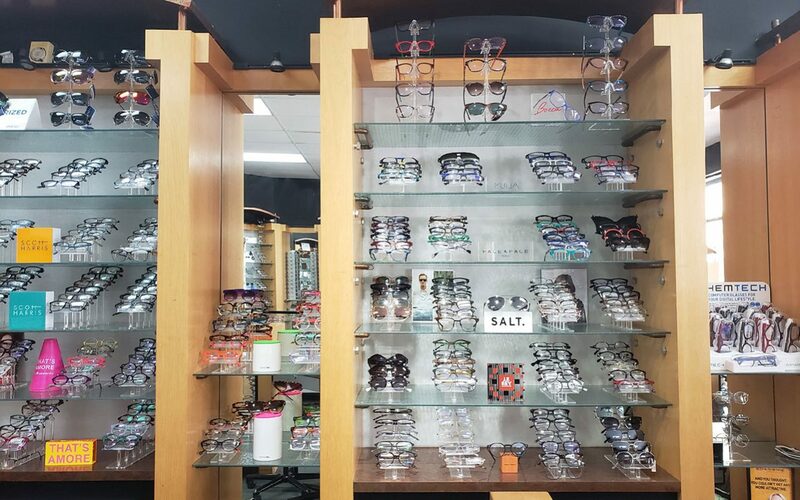 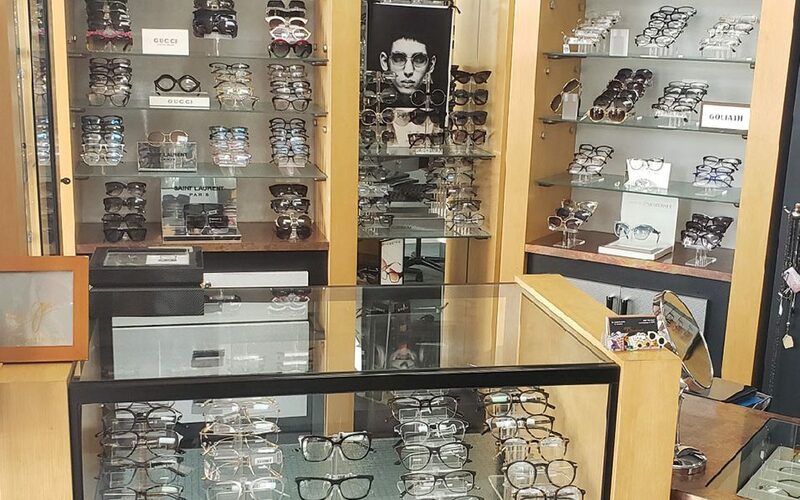 Owned and operated by Dr. Sonsky, Eye Contact West is a professional optometric practice known for its unique assortment of eyewear. 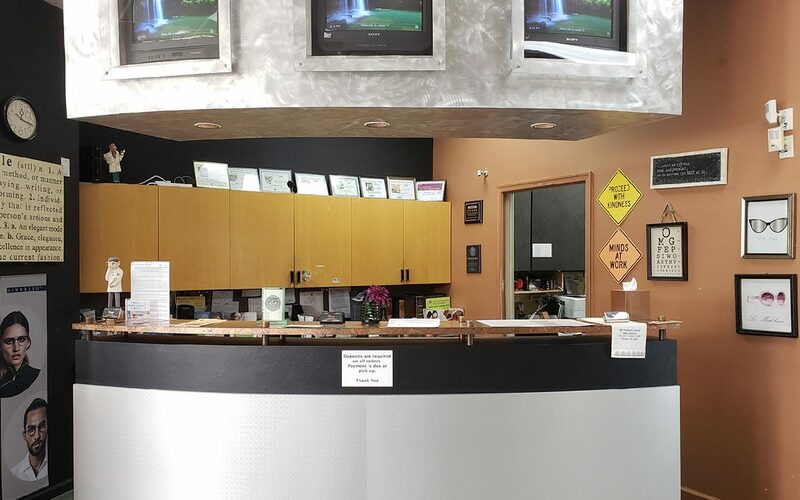 We offer personalized service and stand behind all we do. 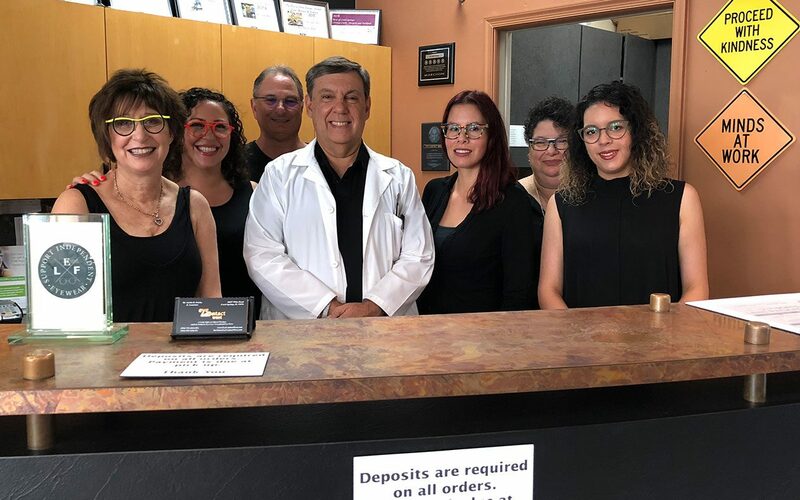 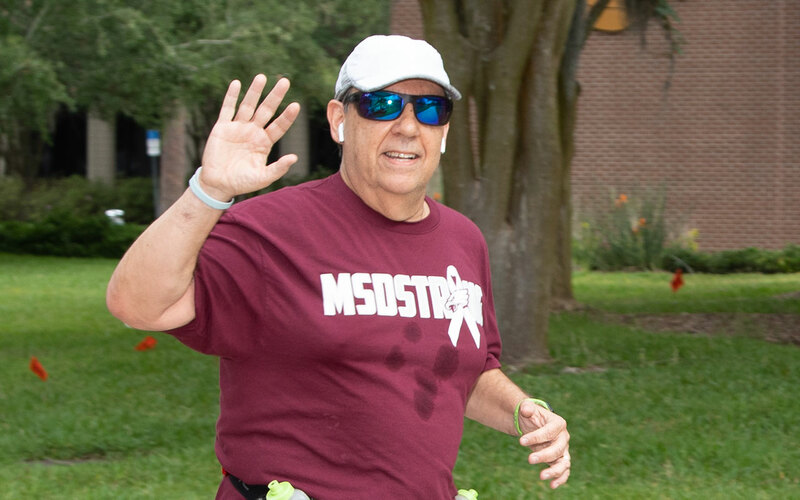 As a family-run business, we have proudly served the South Florida community for over 30 years. 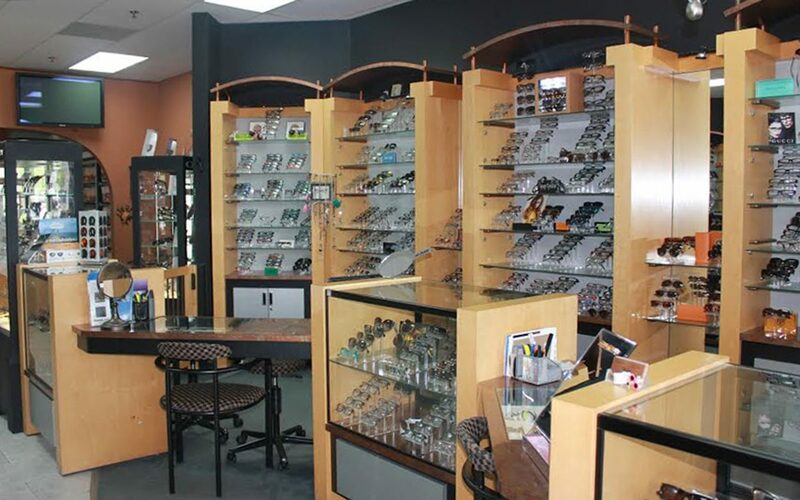 Find us on Facebook for photos and promotions!